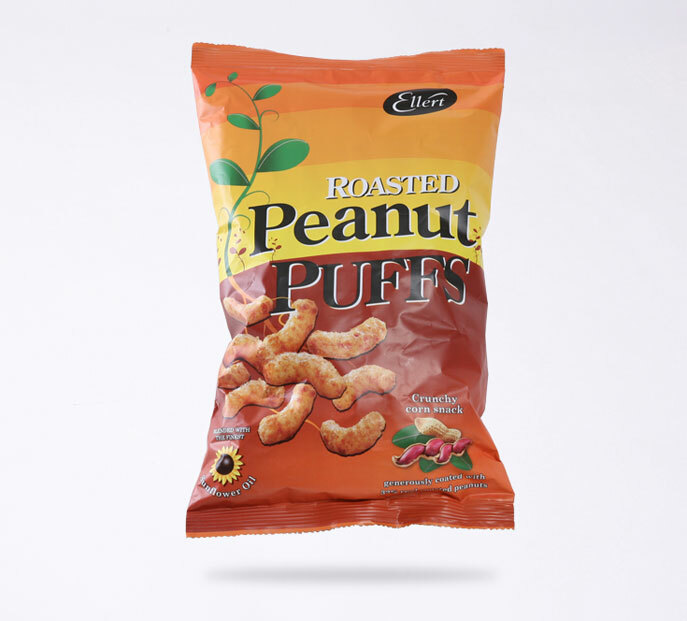 We re-invigorated the Peanut Puffs brand with new, clearly labelled and attractive packaging to reflect a wholesome, natural product. ...which also doubled up as a counter-top display device for 24 units! 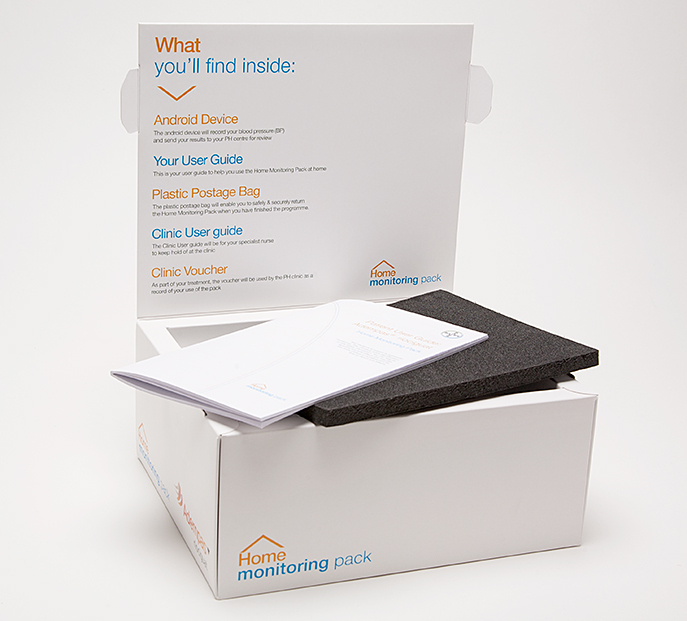 Completely bespoke design and build, neatly and securely housing a tablet, charging unit, user guides, reply cards and postage bags. 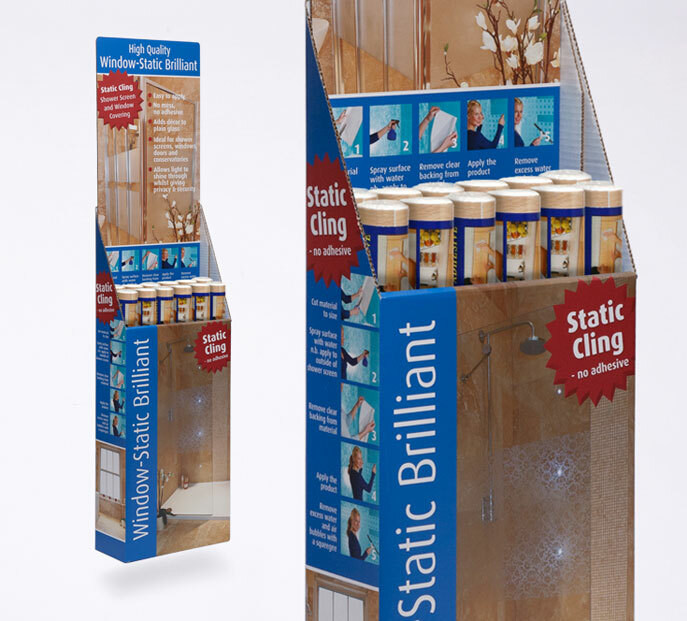 An open package to allow customers to feel the product's quality, also providing stackability & high visibility in-store and protection in transit. 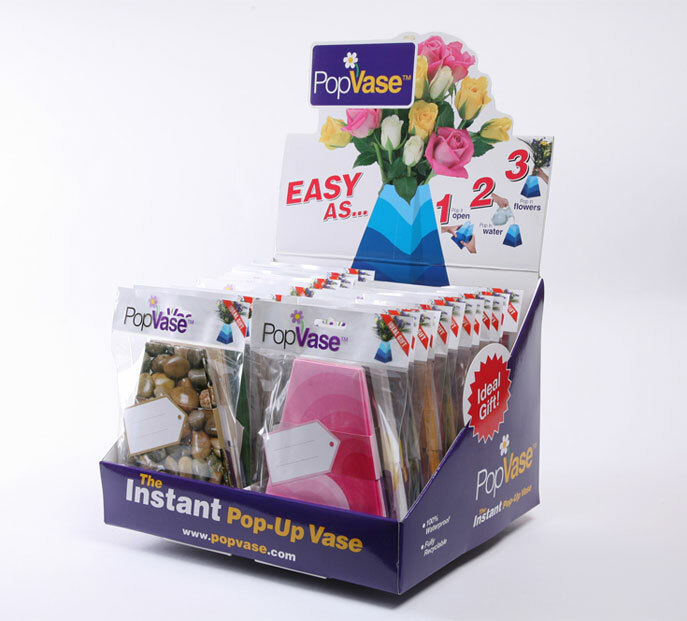 Point of Sale display packaging. Functional, descriptive, and highly practical. Impactful too, we think. More than just about any other design work we can think of, successful packaging needs to balance great creatives with practicality. 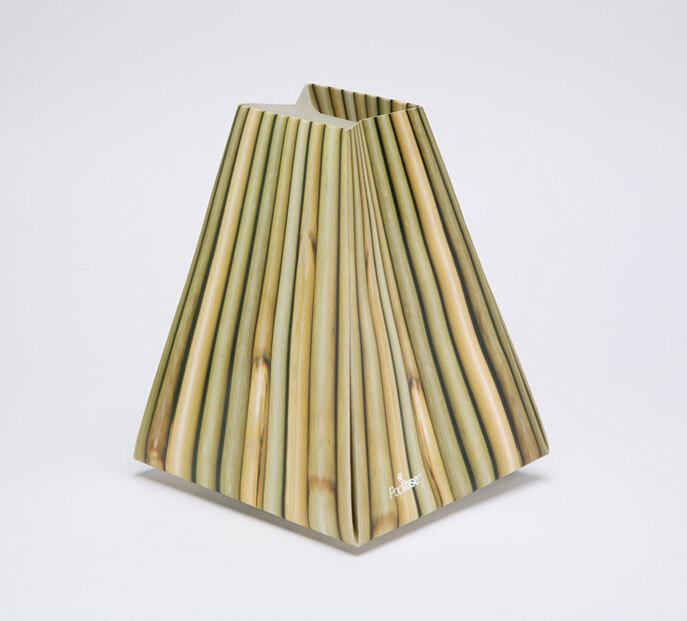 In most cases, the first priority is to create an impact and attract attention – especially if the product is vying for shelf space. 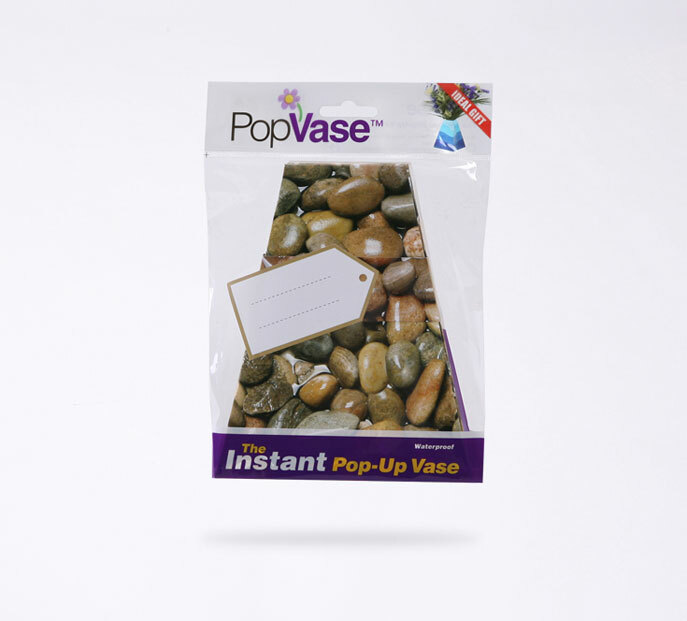 You need your packaging not only to stand out from the crowd, but also to be instantly recognisable for what it is – whilst still leaving space for any necessary secondary information. 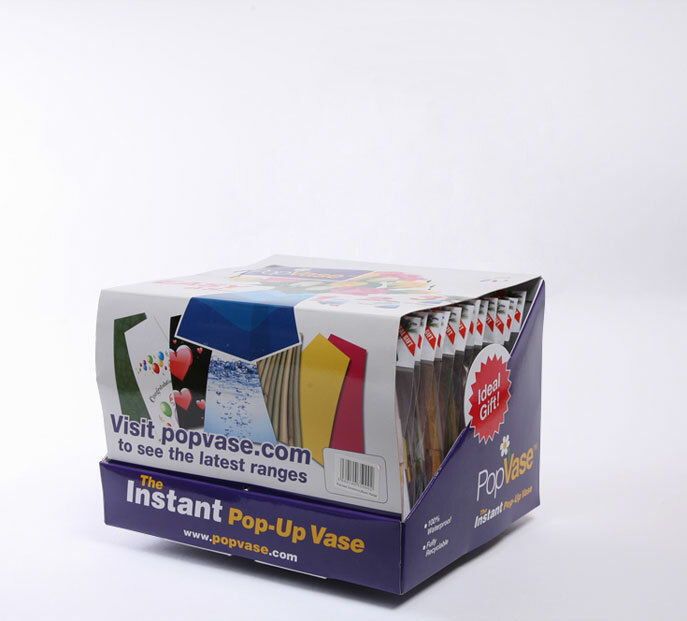 Furthermore, the style and execution of the packaging design will also speak volumes for the personality of the product and how you want to position it in the marketplace. You may want to make a virtue of appearing cheap and cheerful, for example, or alternatively you might want to reflect a high-end, aspirational product – or perhaps something that’s more functional and essential to the user. We’ll take the time to understand your product before we get to work designing. This means not only getting to grips with the product itself, but also analysing your competitors (both the successful and unsuccessful ones), the profile of your target market place and how your product should be positioned within it, as well as your potential distribution, marketing and display channels. Last (but by no means least), we’ll consider the practicalities of production. It could be that your manufacturing process is already dictating the size, shape and materials used for your packaging – in which case we’ll ensure that you get the maximum out of a fixed specification. If we do have the luxury of a free hand, we’ll take care to ensure that production and distribution costs don’t spiral out of control, by being responsible and realistic when it comes to choosing materials, processes, size and shape. And then we’ll supply you with ideas. Good ones, and lots of them if you want... it’s always nice to have a choice. We’re experts at taking account of all the different considerations and limitations listed above, and then applying a generous dash of creative inspiration, underpinned by a healthy dose of technical know-how, to tick all the boxes. As affordably as possible.